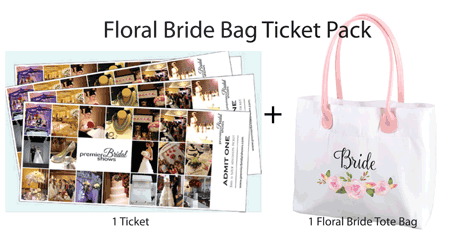 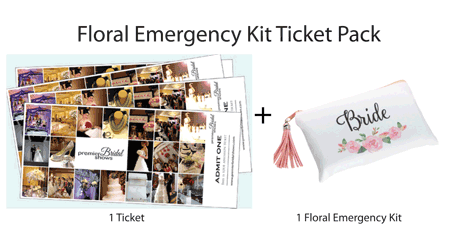 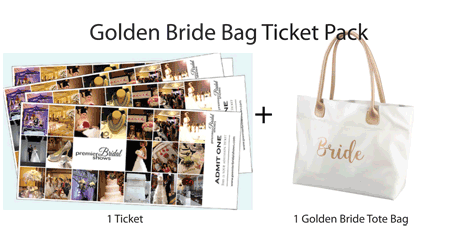 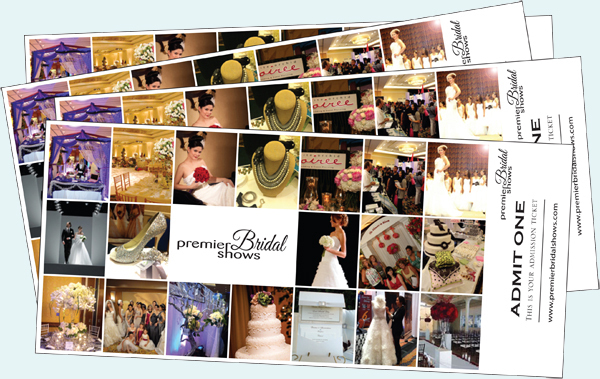 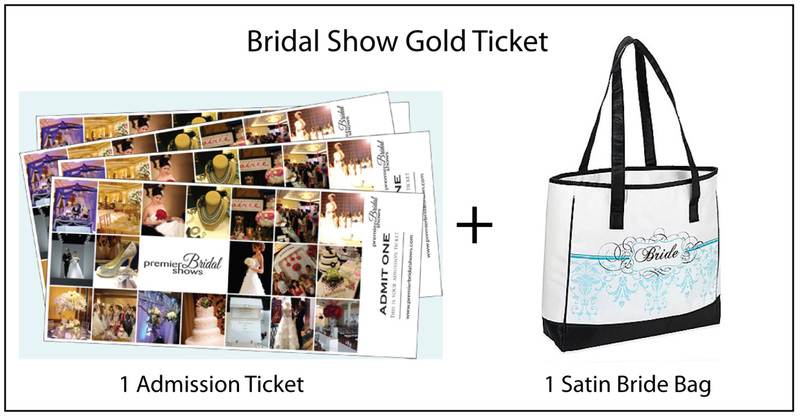 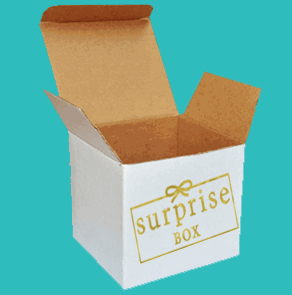 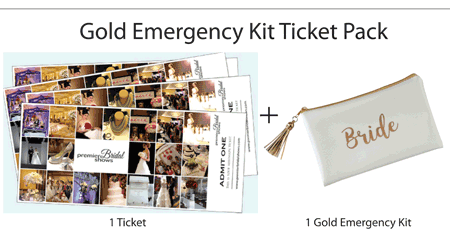 Choose this pack if you are using a Coupon Code for 4 Tickets to the Premier Bridal Show at the chosen location. 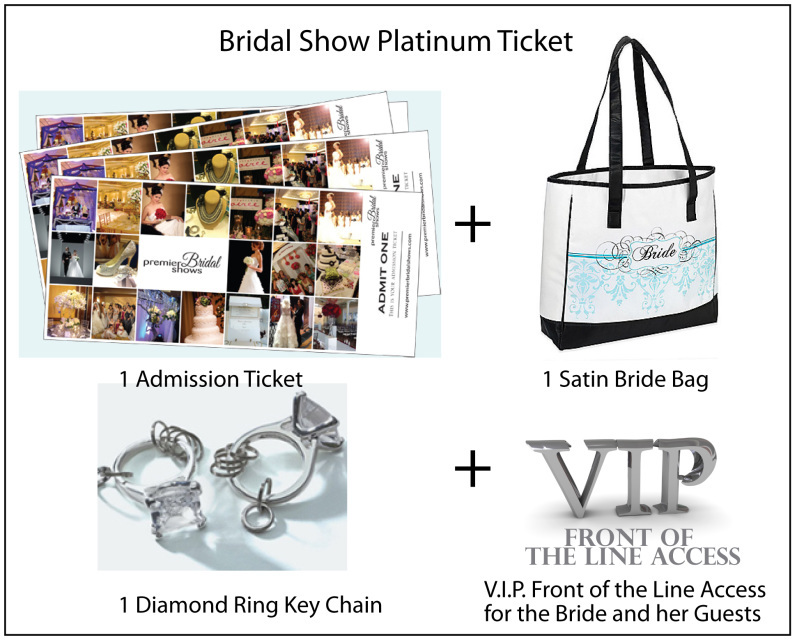 Once your transaction is complete, your tickets will be waiting for you at registration under your last name. 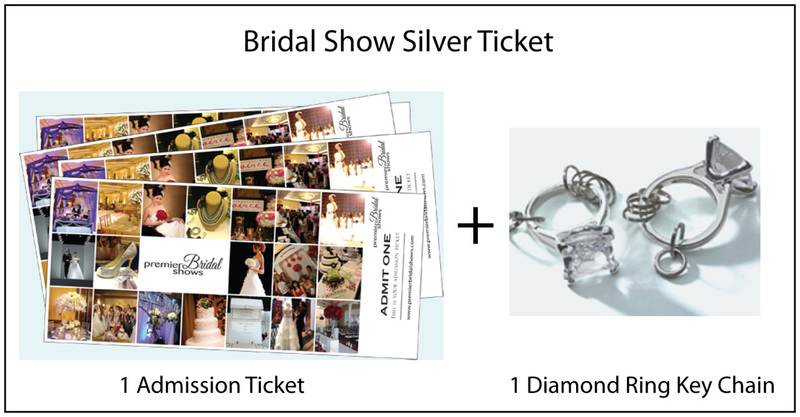 You can print your receipt or show your receipt on your phone.